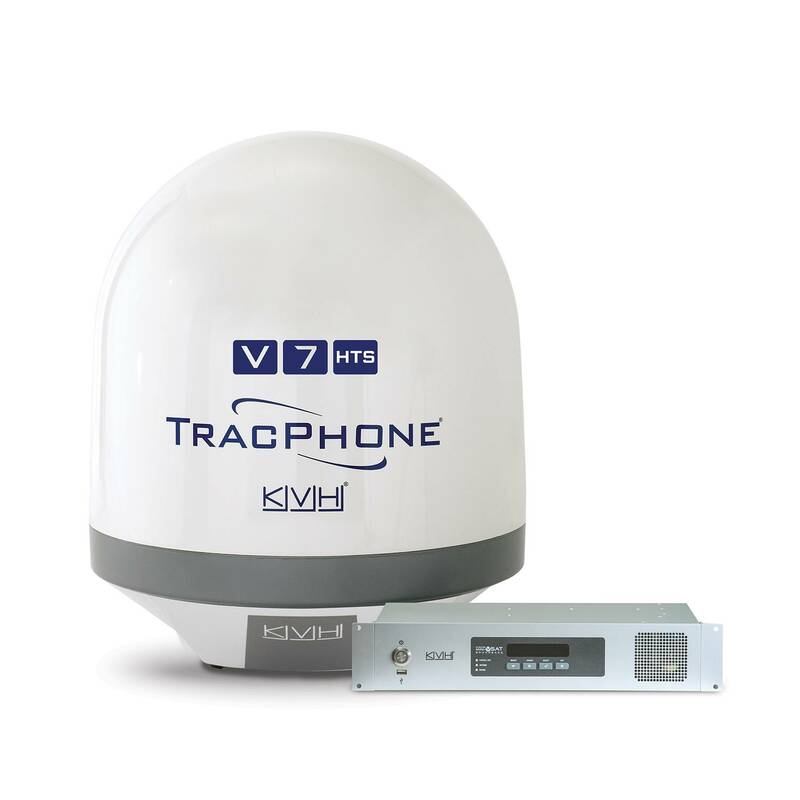 Satellite communications provider KVH Industries, Inc. announced it is introducing an all-in-one solution for boaters looking for higher data speeds and greater Internet range offshore than what the average cellphone can provide. 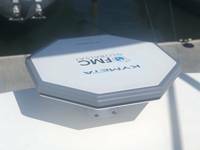 The new TracPhone LTE-1 marine communications system is designed to provide Internet access in U.S. waters more than 20 miles offshore, with data download speeds up to 100 Mbps. 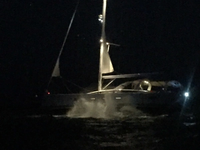 The LTE-A (LTE Advanced) system is compact and affordable enough for a vast array of small and mid-size recreational boats that until now have had very limited options for offshore Internet access. KVH says the TracPhone LTE-1 offers Internet access at twice the range and up to 10 times the data speed of typical cellphones offshore, as well as connectivity for multiple onboard devices. The TracPhone LTE-1 enables use of various applications for mobile connectivity offshore, such as streaming HD videos and music, Wi-Fi-based applications, browsing the Internet, and posting on social media. The complete TracePhone LTE-1 system includes a high-gain dual antenna array, modem, GPS, and Wi-Fi router inside a 34 cm (13 in) diameter dome. A single cable connects the antenna to a belowdecks Power-over-Ethernet (PoE) injector to provide power to the system. The PoE can also be used to create a local area network (LAN) to facilitate faster data speeds; without the LAN, users can rely solely on the secure Wi-Fi router built into the dome. The TracPhone LTE-1 automatically alternates use of cellular technology from two LTE carriers in the U.S. to ensure seamless coverage. The TracPhone LTE-1 system is priced at $1,699 MSRP, with a flexible, month-to-month airtime plan providing 20 GB of data for $199 per month with no annual contract. 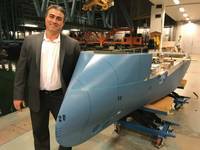 The system can currently only be utilized in U.S. waters (including Hawaii and Alaska), but KVH is working on expanding the product’s range for the future.